Come on in and visit!! 100 Perkins Cove Road (2nd floor, above Dock Square Clothiers), in iconic Perkins Cove, Ogunquit, ME. Sampling our unique collection of olive oil, balsamic vinegar and other products are free and fun. Maine-ly Drizzle online mail order services are reliable and ready to serve you and your foodie needs. Maine-ly Drizzle on-line ordering is available 24/7; all orders are typically shipped within 48 hours. At our storefronts you will experience the best Oil and Vinegar products that the world offers; over 70 on tap for you to taste before you buy. Maine-ly Drizzle products bring the ability to inspire your ideas and tantalize your taste buds. 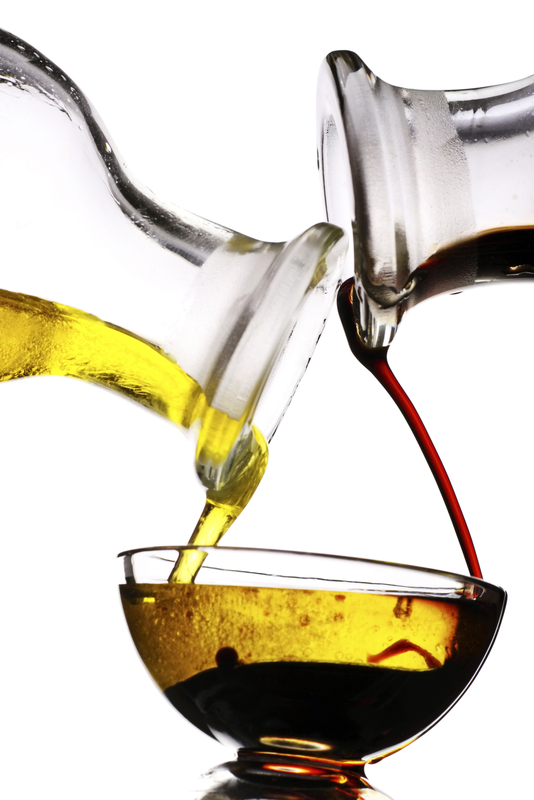 The store is a Gourmet and all Natural foodie store showcasing oils from all over the world and aged authentic balsamic vinegar from our producer in Modena, Italy. Oils are purchased in bulk and stored in stainless steel fustis (dispensers), bottled fresh for customers. Our Gourmet Oil products are from countries including Argentina, Australia, Chile, Greece, Italy, Peru, Portugal, Spain, South Africa, and Tunisia, as well we carry oils produced in California. The products are hand selected by the proprietors to offer a premiere collection of fresh, unique extra virgin olive oils (EVOO), nut, truffle, fused and infused oils, as well as naturally flavored specialty, aged and white balsamic vinegars. They believe high quality oils and vinegars are the essential cornerstones of great tasting meals. With that in mind, they’ve assembled a superb selection of the finest imported products. Give your favorite dish a makeover. Whether you’re a seasoned chef or new to the exceptional flavors and health benefits available from gourmet oils and vinegars, you owe it to yourself to come by and sample the products. You sample from our Italian fusti which preserve the highest level of quality, flavor, and antioxidants. The knowledgeable staff will be happy to help you with great gift ideas, product pairings and tasty recipe ideas. They also carry a large variety of all natural pasta, sauces, all natural gluten and dairy free chocolates, herbs, sea salts, local creamery cheeses, Maine made jams and jellies, crackers and wine, all at affordable prices. The extensive inventory and customer commitment to offering fresh, flavorful, and healthy products to gourmet chefs, casual cooks and individuals alike is sure to impress. Whether you need something as a gift for a loved one, a wedding favor, a thank you or looking for a specific flavor to use with your favorite dish, you will find it at Maine-ly Drizzle. Try the award-winning Spanish Picual, Australian Hojiblanca, Blood Orange-Infused Extra-Virgin Olive Oil and Dark Chocolate Balsamic Vinegar. Maine-ly Drizzle offers beautiful gift packaging and shipping services. For your convenience you can also visit our on-line store within this site. Visit the retail store in Maine at 2 Ocean Avenue in beautiful Kennebunkport and sample the unique collection of oils, vinegars and other products. If you have questions, we will be happy to help you, simply call (207) 204-0025. 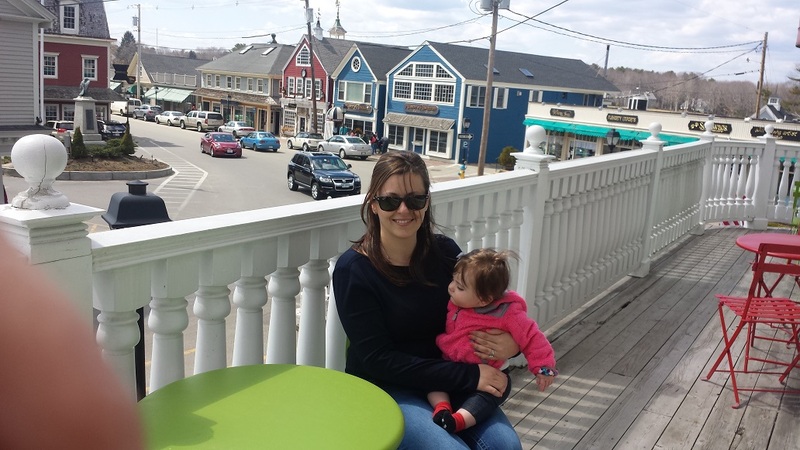 The views are the best these communities have to offer and are outstanding, Maine-ly Drizzle has tables and chairs on their deck for your enjoyment/relaxation. The water view sunsets are beautiful. The owners grand-daughter enjoys people watching, Luci can't get enough of the hustle and bustle below!! Oils and Vinegars are organized in rows, contained in beautiful stainless steal fustis, ready for you to taste. The cooler in the back holds Smiling Hill Farm Cheeses.....they are scrumptious! Educational material and gifts are also available. The reception area is sure to allow all to have a comfortable shopping experience. Bar Harbor Jams and Jellies and Olive Oil Soaps and creams are also available. On top of the cabinet you will find some of the unique Cruets for sale. Spices are abundant, truly there is something for everyone...try the No Salt Lemon Pepper, it is a best seller. There is a boutique selection of fine wines sure to please you, Organic, Gluten and Dairy Free Chocolate, and of course, Maine-ly Drizzle has many different flavors of all Natural Pastas!! !